Today on the Google home page is a special Google logo, Doodle, for the Russian baritone singer Eduard Anatolyevich Khil. He was born today, 83 years ago on September 4, 1934 and died on June 4, 2012. 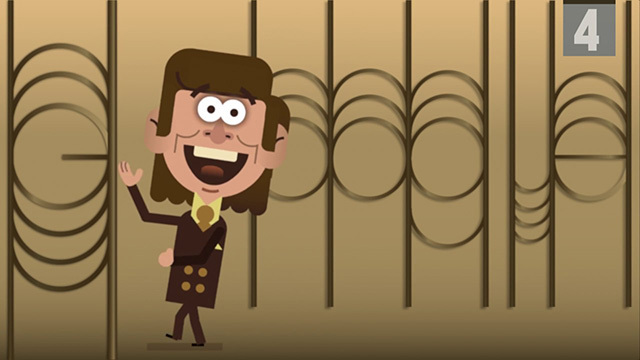 Google wrote that "Today’s Doodle is an animation of that viral “Trololo” clip. Khil takes the stage in a drab brown suit and mustard-colored tie and happily breaks into his signature “tro-lo-lo-ing,” his expressive eyebrows dancing to the beat. A round of applause for “Mr. Trololo” on what would have been his 83rd birthday!"